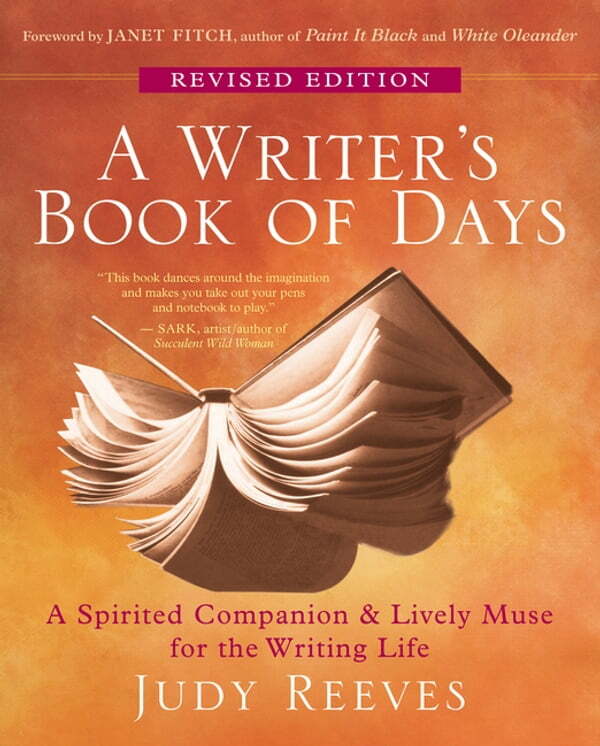 First published a decade ago A Writer's Book of Days has become the ideal writing coach for thousands of writers. Newly revised with new prompts up-to-date Web resources and more useful information than ever this invaluable guide offers something for everyone looking to put pen to paper a treasure trove of practical suggestions expert advice and powerful inspiration. Judy Reeves meets you wherever you may be on a given day with: get-going prompts and exercises insight into writing blocks tips and techniques for finding time and creating space ways to find images and inspiration advice on working in writing groups suggestions quips and trivia from accomplished practitioners Reeves's holistic approach addresses every aspect of what makes creativity possible (and joyful) the physical emotional and spiritual. And like a smart empathetic inner mentor she will help you make every day a writing day.